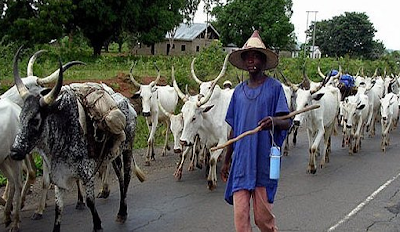 A monarch in Taraba State and 28 others were killed during the week in fresh attacks by Fulani herdsmen, The Nation reports. The attacks, which took place between Tuesday and Wednesday, occurred while the dust was yet to settle on herdsmen attacks on some Benue communities early in the year, which resulted in the death of about 70 residents. The Taraba State Broadcasting Service (TSBS) had reported yesterday that two people were killed on Tuesday when gunmen attacked Donnada village in Lau Local Government area where a mass burial of more than 68 persons took place. The caretaker chairman of Ibi Local Government Council, Bala Bako, who confirmed the attacks and killings to newsmen in a telephone, said the killers operate on the same network as the Fulani gunmen who attacked Logo and Guma local government areas of Benue State in the New Year, killing about 73 people.